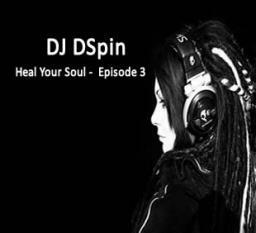 Heal Your Soul - Episode 3 is the the Third part in the Series Heal Your Soul. I'm committed to all my fans to look and mix tracks that will lift your spirit up and make you move. This Mix-tape is the latest House banger featuring the hottest tracks of January, February 2013. Enjoy the music and Please comment and share the link with your friends. i like this mix. thank you.